Since the mid-1970s, when George Lucas came up with the idea of Star Wars, the film series have revolutionised the film industry. In the eighth instalment in the franchise, The Last Jedi, the Oscar-nominated film’s visual effects supervisors, Ben Morris and Mike Mulholland worked on creature work, builds, spaceship design and much more. The 2017 sequel to the 2014 superhero film captured the attention of everyone for its comedy, action, cast, and most of all, special effects. 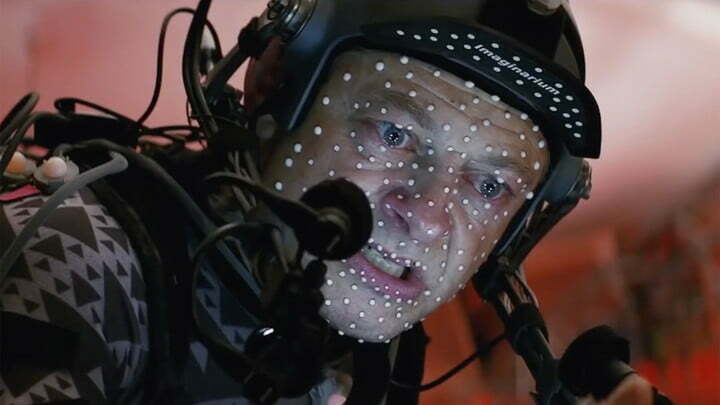 Framestore, the visual effects team, collaborated with VFX supervisor, Christopher Townsend, to produce over 600 shots ranging from creatures to spaceships. It’s no wonder the team were nominated for an Oscar. Ridley Scott’s 1982 cult classic got a reboot in 2017 by Denis Villeneuve and was instantly given rave reviews for its stunning cinematography and visual effects. The Double Negative team, who worked on the film, won a BAFTA for their VFX work – some parts of which are ‘invisible to the naked eye’. Breaking records everywhere, you’d be hard pressed to find someone who hasn’t heard of Blank Panther. 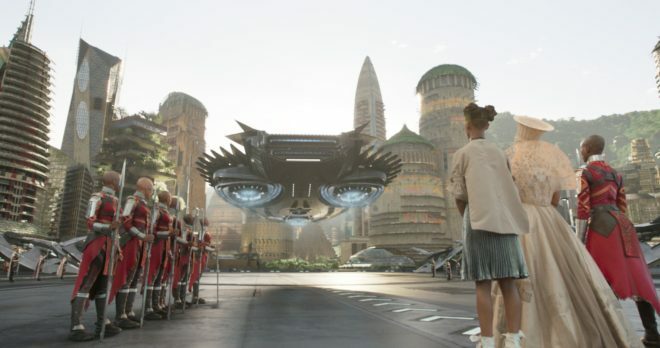 The visual effects team for the film did a stunning job, creating the mythical wondrous Wakanda landscape and architecture. Under the direction of Steven Spielberg, Ready Player One captured the imagination of the nation not only with its futuristic concept, but also with its spellbinding special effects. Set in 2045, the film features the virtual reality world OASIS, a place created through motion capture and computer animation. In Guillermo del Toro’s latest film, the visual effects stunned as much as the brilliant direction and equally talented cast. For a film with a $20 million-dollar budget, Mr. X, the visual effects team, did an incredible job transforming Toronto’s backdrop, as well as creating a fully digital version of Sally Hawkins’ captive merman creative counterpart.